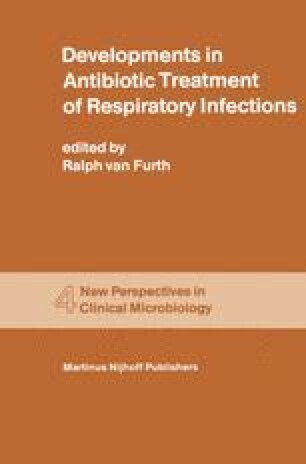 The history of resistance of Staphylococcus aureus to antibiotics is almost as old as the use of antibiotics itself: Barber , in 1947, described a therapeutic failure in a staphylococcal infection due to penicillin-resistance. Penicillinase production was soon found to be the cause of this resistance . Later it became evident that the gene responsible for penicillinase production is located in a plasmid .